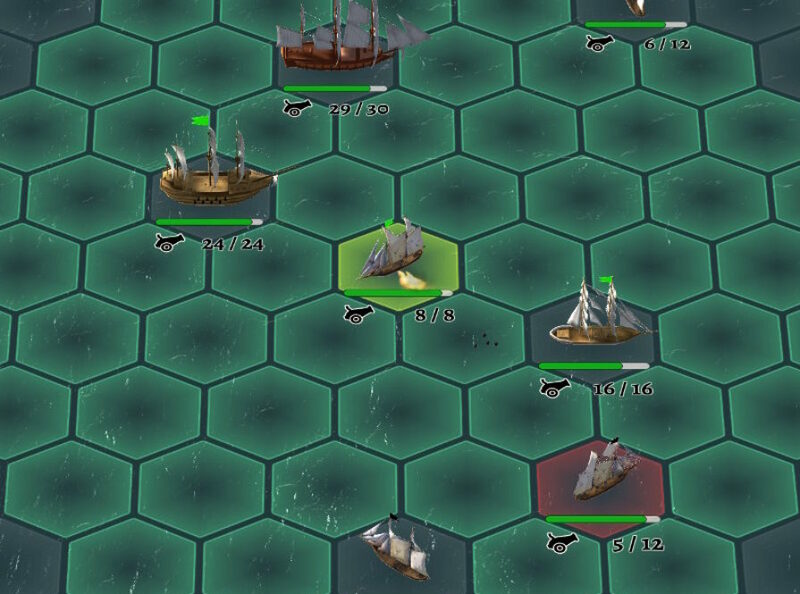 Winds Of Trade is a strategy game about running an ocean trading company in the 18th century. Building your trading empire will not be your only goal! Ruthless pirates, shady smugglers, wartime and fierce competitors will make the way to the top a long and hard road for you! Buy low and sell high in order to make money. In time you will understand how the dynamics of the economy of the world you are in works in order to maximize your profit. The world you play in is randomly generated, so you will face different challenges and you will have to learn how the cities’ production chains interact every time you start a new game. All is fair when it comes to making money. Do you want to sabotage a competitor’s ship? Or perhaps smuggle illegal goods? Or become business partners with an opium lord? Go ahead! 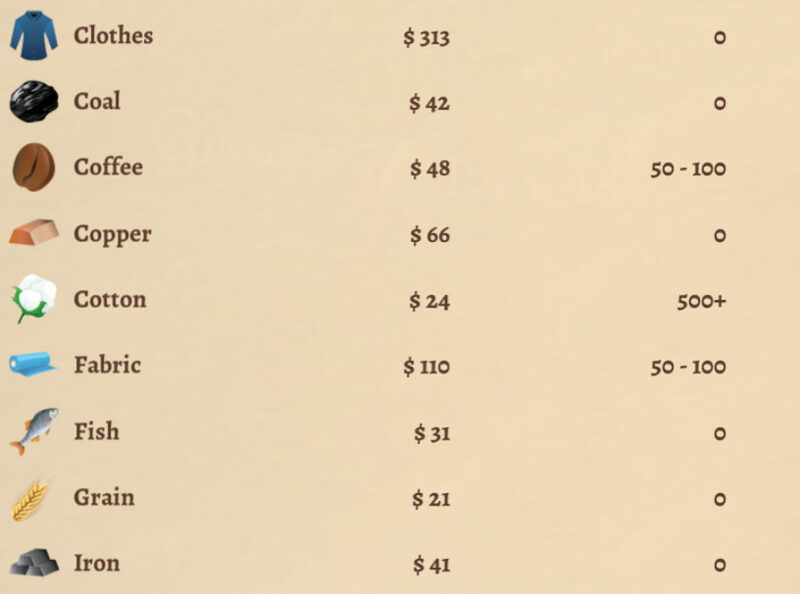 Once your trading company is powerful enough you’ll be able to invest in the stock market, take over your competitors and even found new colonies to exploit natural resources. 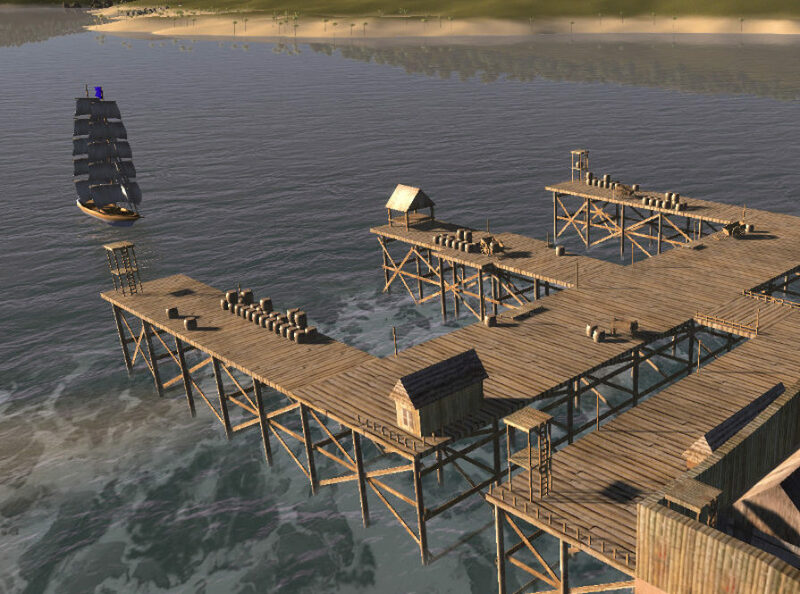 You will not only have to deal with the market, you will also have to deal with fierce pirates who want to capture your cargo and your ships at all costs! Have your cannons ready! Commodities’ prices fluctuate based on supply and demand, just like in the real world. Wars, forest fires or legislation changes will all have an impact on how much things are worth. The basics for the turn-based battle system are in place! Game got approved in Steam Greenlight! The game is released on Steam!